"Which is the best locksmith near me?" "I need a residential locksmith urgently!" "I broke my key inside my car, what do I do?" Many of us can get into these stressful situations. 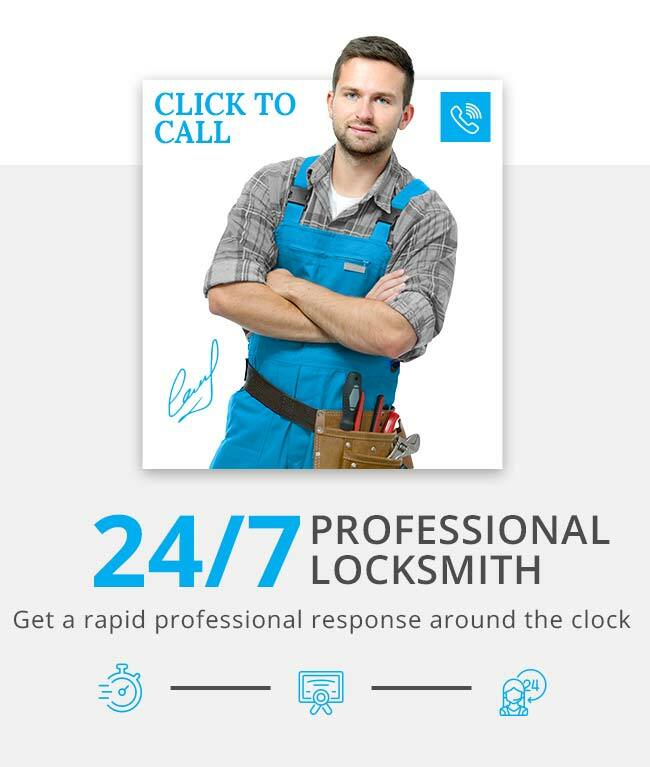 The solution to any lock related problem you might have is Smyrna Locksmith. We provide you with the variety of locksmith services , either you have locked keys in car or you forgot your safe combination. You can rely on us to handle it and make you feel safe again. We all know time is money, so keeping your business safe is one of the most important things nowadays. We can offer you brands as Kwikset and Schlage, and we also have a variety of locks. Regardless if you, either you need a combination lock, deadbolt lock, keypad lock, keyless door lock, digital door lock, master lock, mortise lock... you name it, we have it.